Our kiln dried logs Oxford deliveries are free. Included in this area are all the villages and suburbs around the west and south of Oxford, including Kennington, Cumnor and Farmoor. If you are not within the area on the map, contact us. 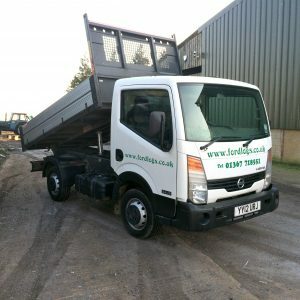 Our delivery rate to Oxford is very reasonable and we may be already passing your way and able to combine your load with another to make it more cost effective. Our deliveries are made with a small truck and are delivered promptly and reliably at a time agreed with you. Firewood is delivered loose and we can offer a stacking service from £15. We also construct and supply custom made log stores to help keep your firewood in top condition for burning. Our kiln dried firewood is meticulously checked to ensure it contains no more than 10 – 15% moisture and is barn-stored after drying. It will burn cleaner and create less pollution than inferior air seasoned firewood. Parts of Oxford are ‘smokeless zones’ and even though our logs are the highest quality, you might like to check here with the local authority for further information. If you have used a reputable company to install your log burner, they will have recommended a suitable appliance for use in your area. You should be able to burn firewood if your appliance is DEFRA approved. Check here for more details. Kiln Dried Logs Oxford. In stock for immediate delivery - ORDER NOW!